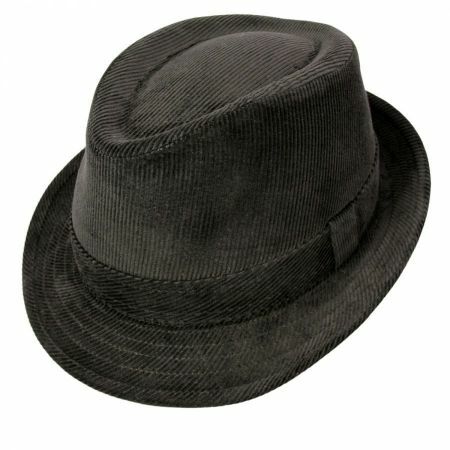 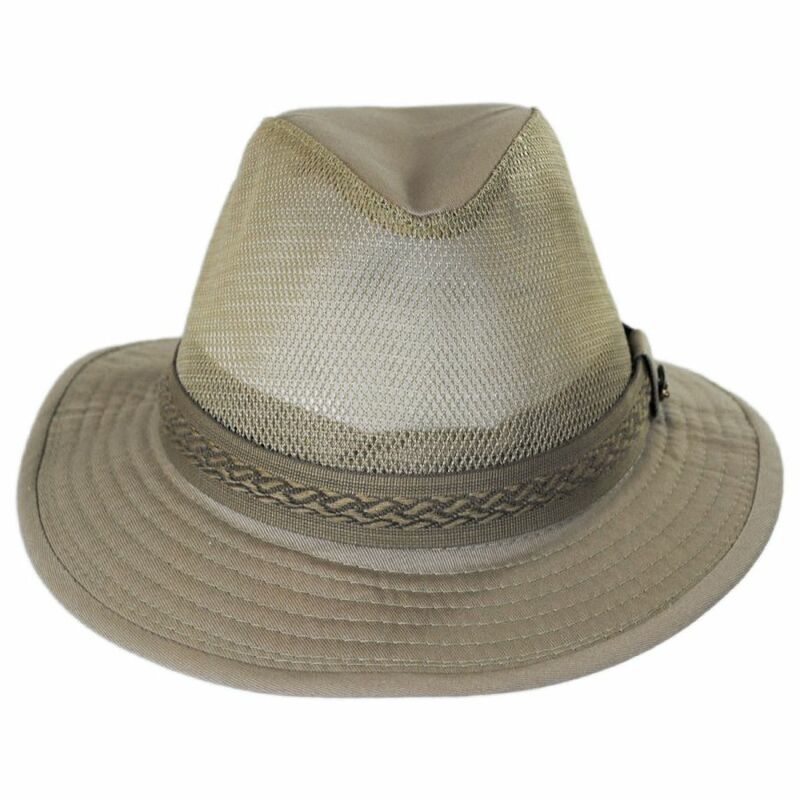 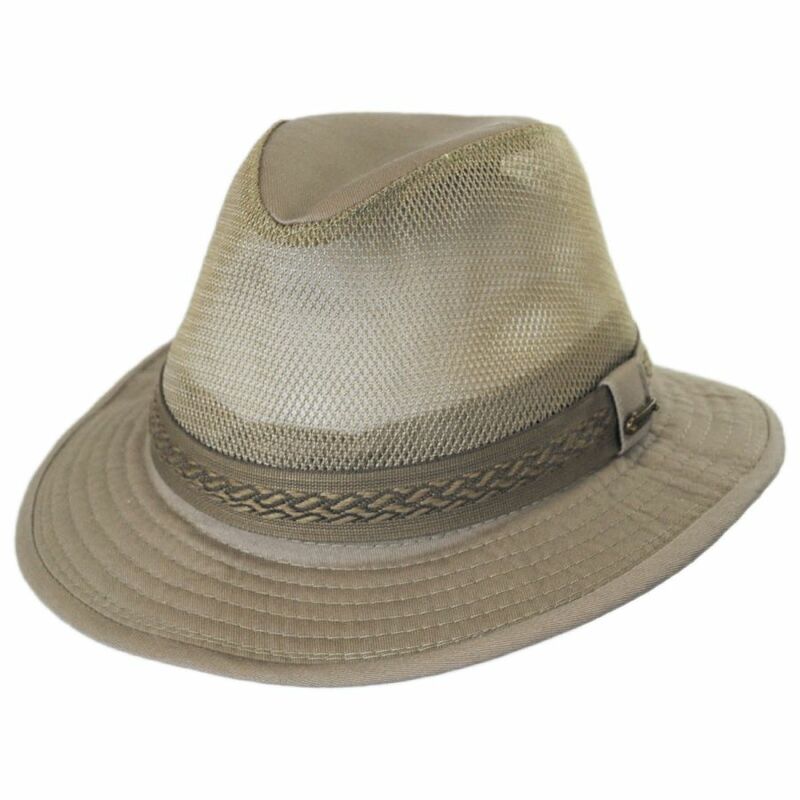 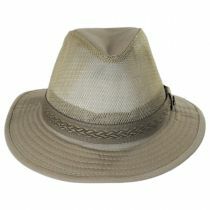 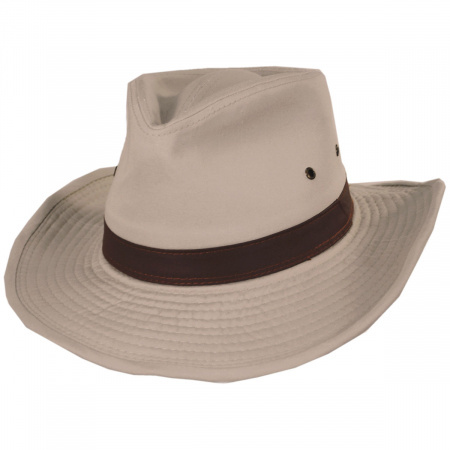 The Web Trim Mesh Cotton Safari Fedora Hat by Stetson is a casual hat designed for outdoor use. 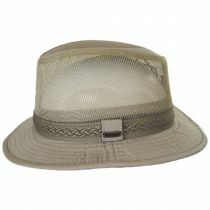 The sides of its crown are crafted of breathable mesh to keep your head cool during warm, sunny days while its flexible brim provides shade from the hot sun. 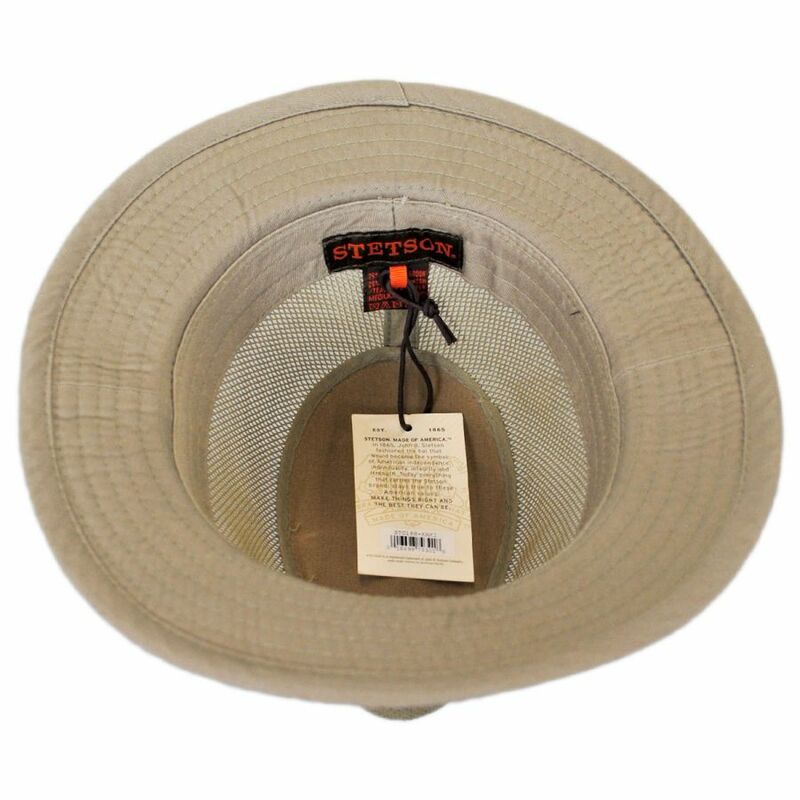 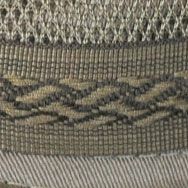 A stylish hat band made of pattern webbing and Stetson side pin add style.